Luxurious 100% Egyptian Cotton in a 600 thread count sheet set ensures your comfort will match your dreams. 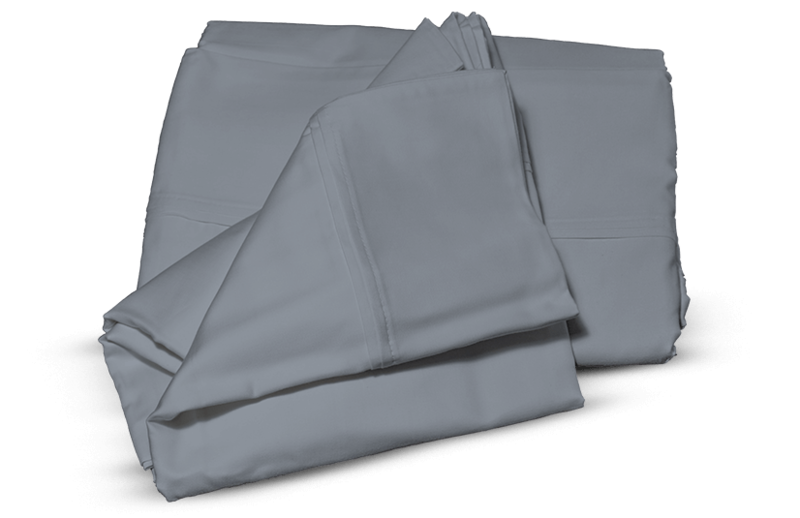 Available in four stylish solid colours, the top sheet and pillowcase have an elegant double folded hem. Fitted sheet has 16" inch pockets to fit most mattresses. 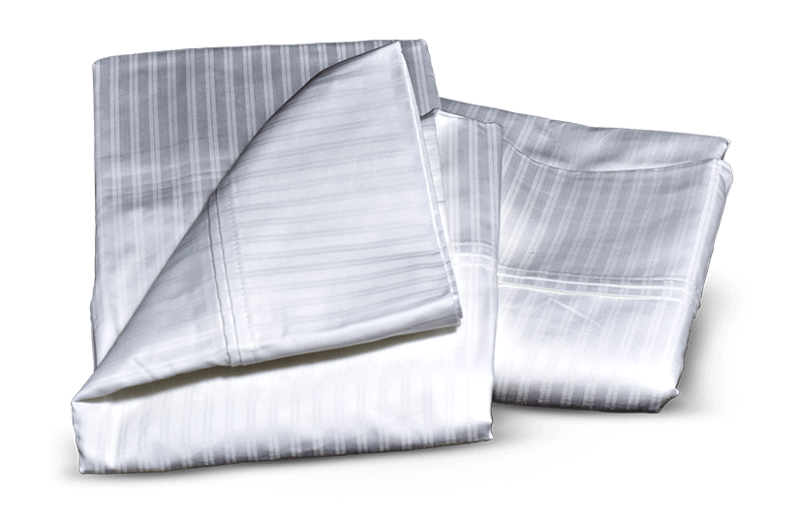 Luxurious 100% Egyptian Cotton in a 600 thread count sheet set ensures your comfort will match your dreams. Available in four stylish stripped colours, the top sheet and pillowcase have an elegant double folded hem. Fitted sheet has 16" inch pockets to fit most mattresses.